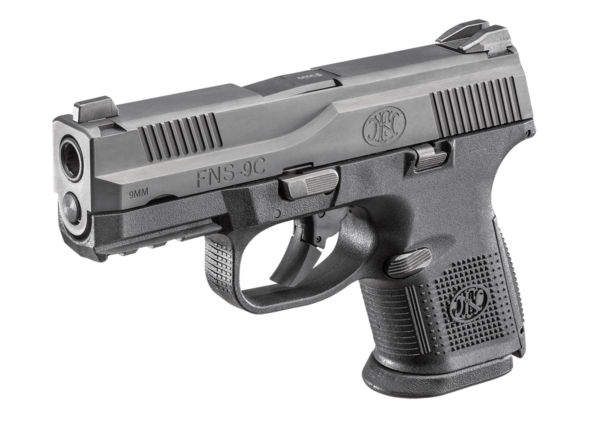 The FNS™-9 Compact offers the same features as the standard models but has a 3.6” barrel and is designed to be snag-free for better concealment and a faster draw. 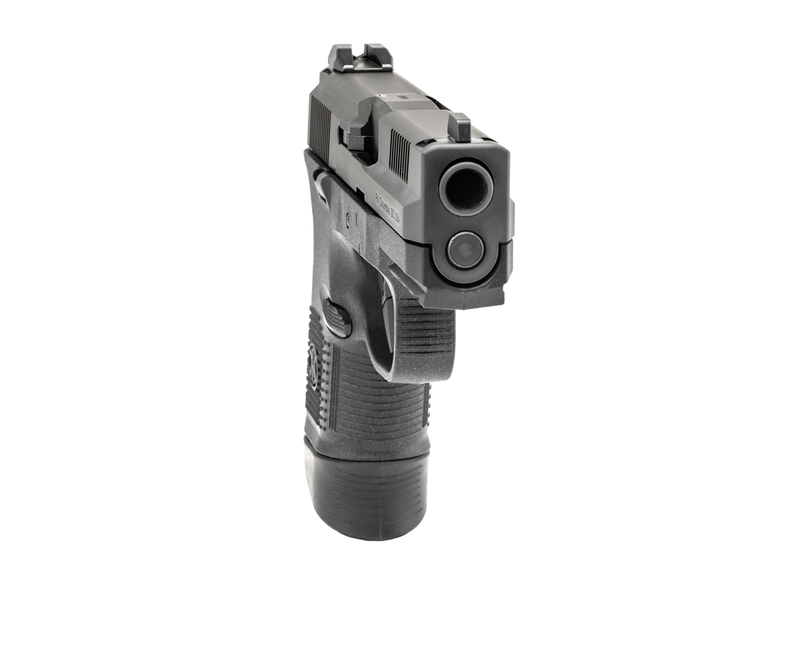 The front sight also has a larger dot for faster target acquisition. 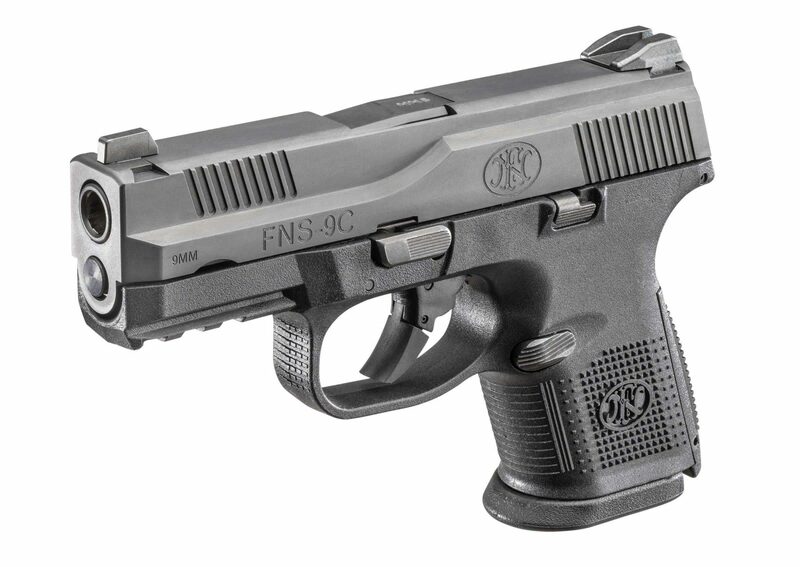 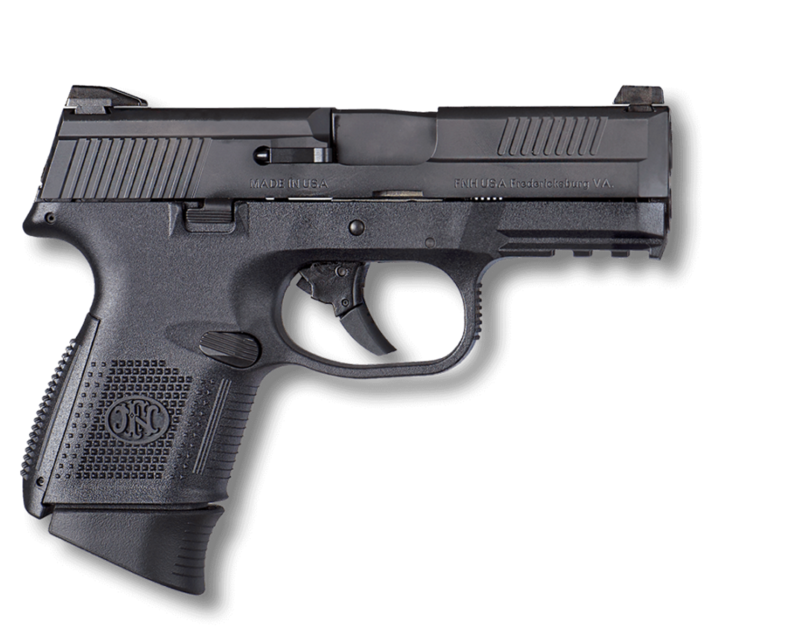 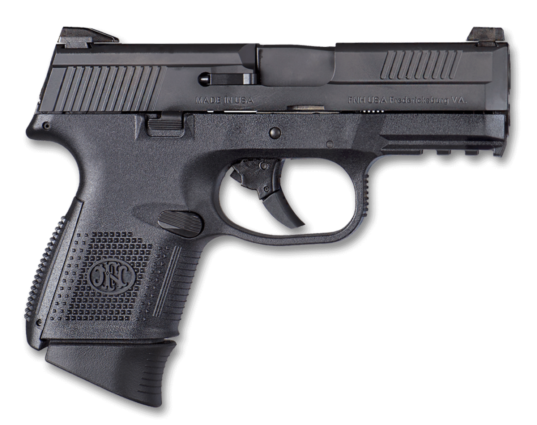 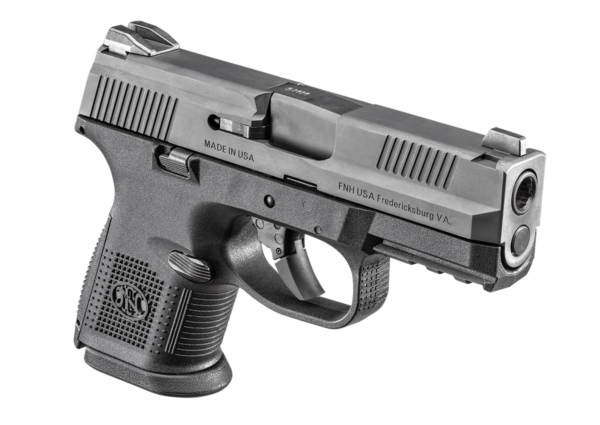 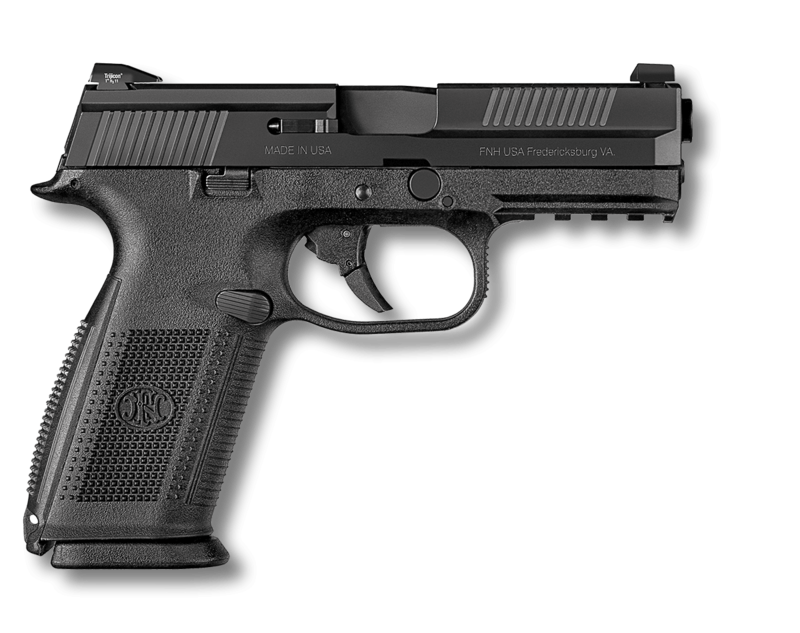 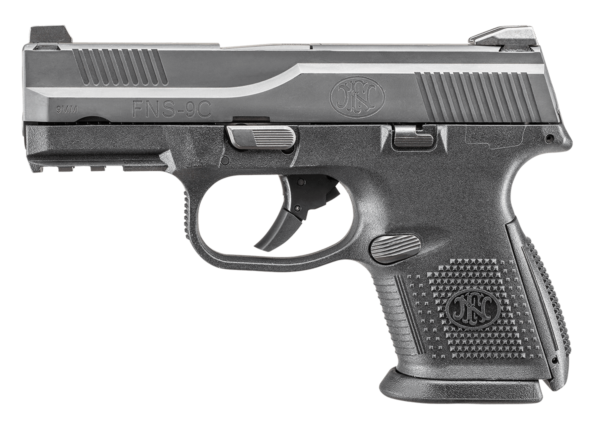 The FNS™-9 Compact comes with two 12-round and one 17-round magazine or three 10-round magazines. 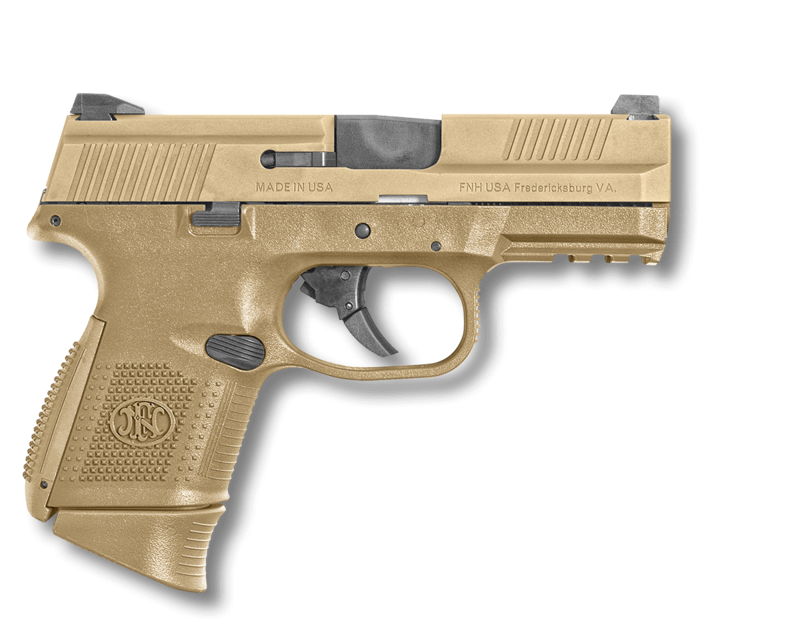 LE & Military pricing on request. 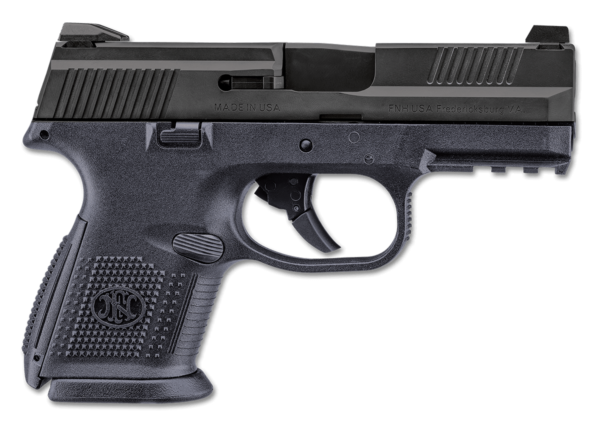 One 12-round flat base mag, one 12-round pinky extender mag, and one 17-round mag or for 10-Round Model, ships with two 10-round pinkey extender mags and one 10-round flat base pad mag.